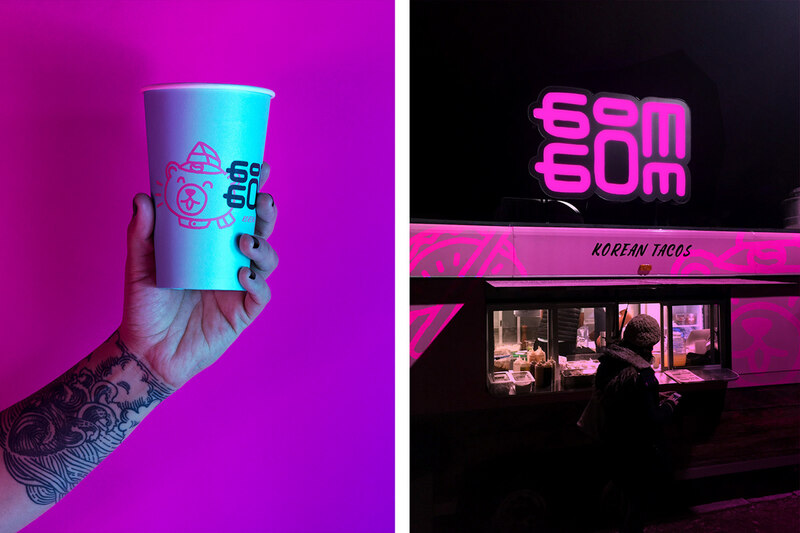 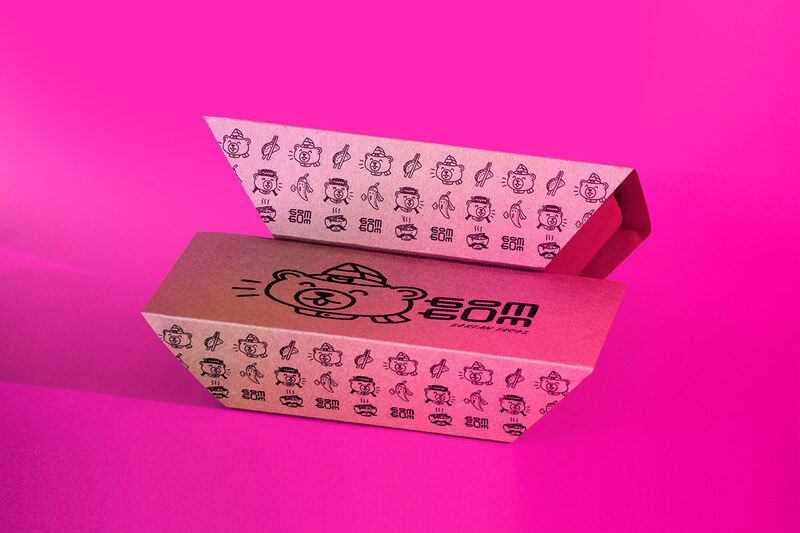 Gom Gom is the result of mixing Korean food with a Mexican touch. 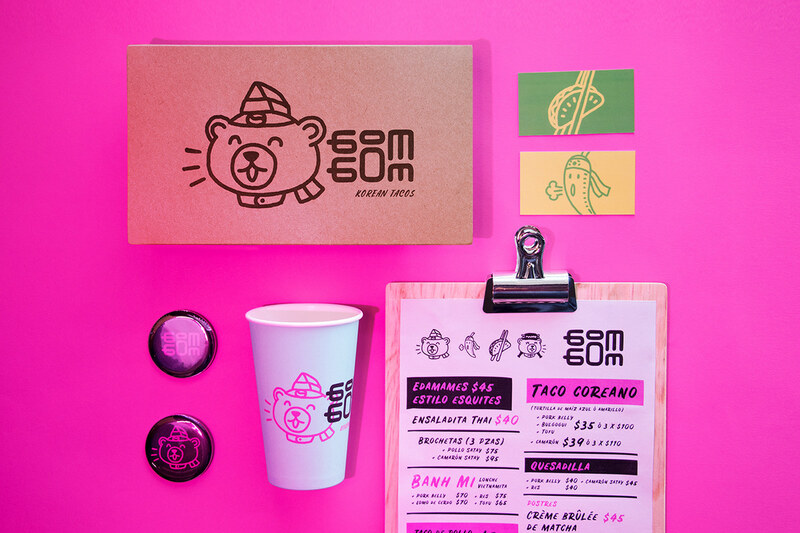 Located in a foodtruck, it brings a new proposal to the city of Guadalajara. 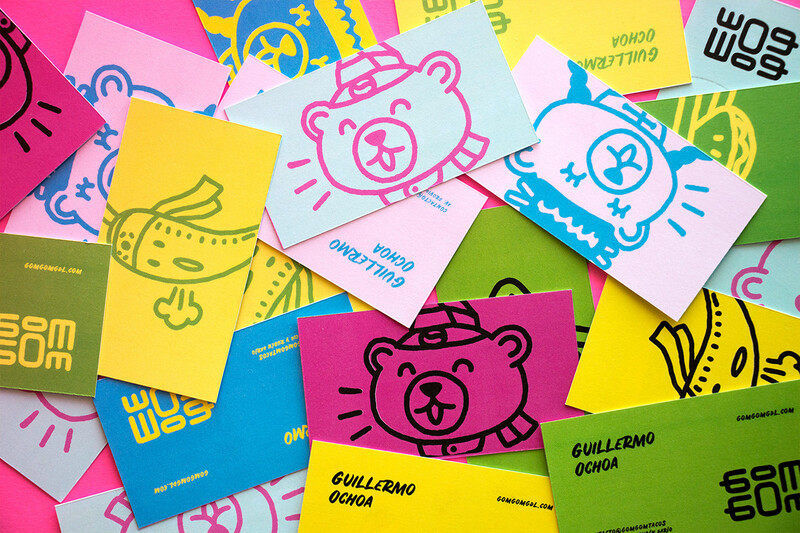 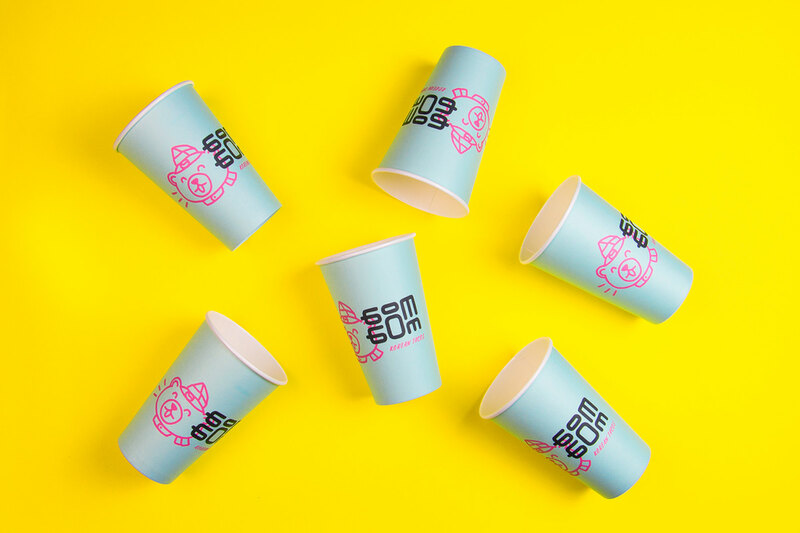 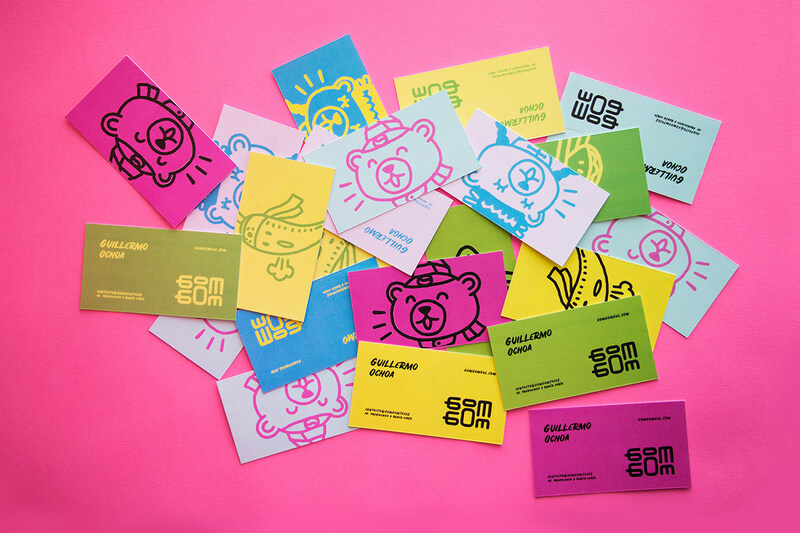 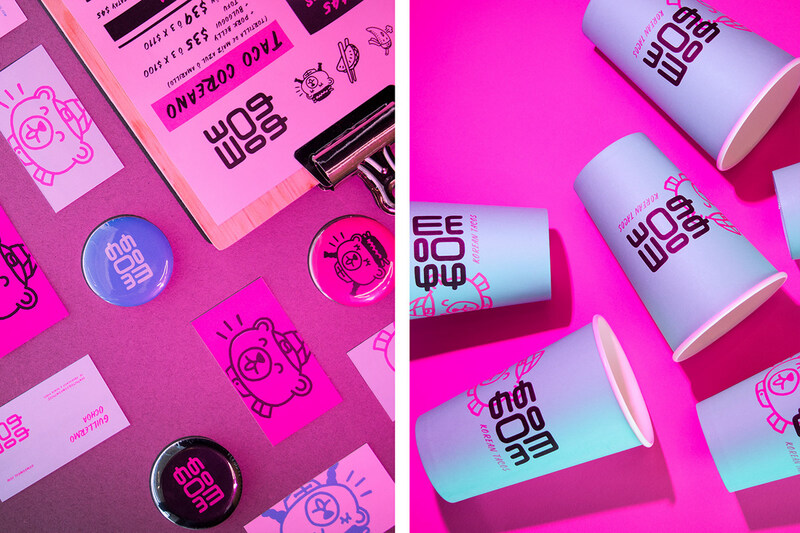 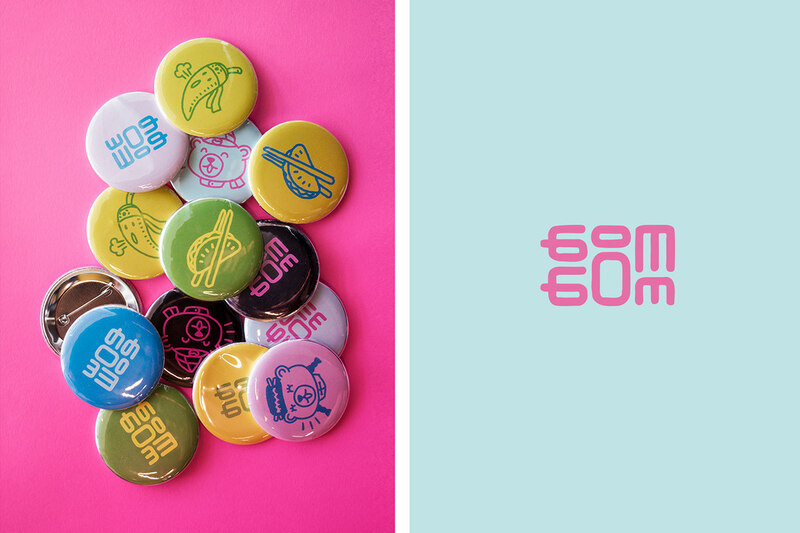 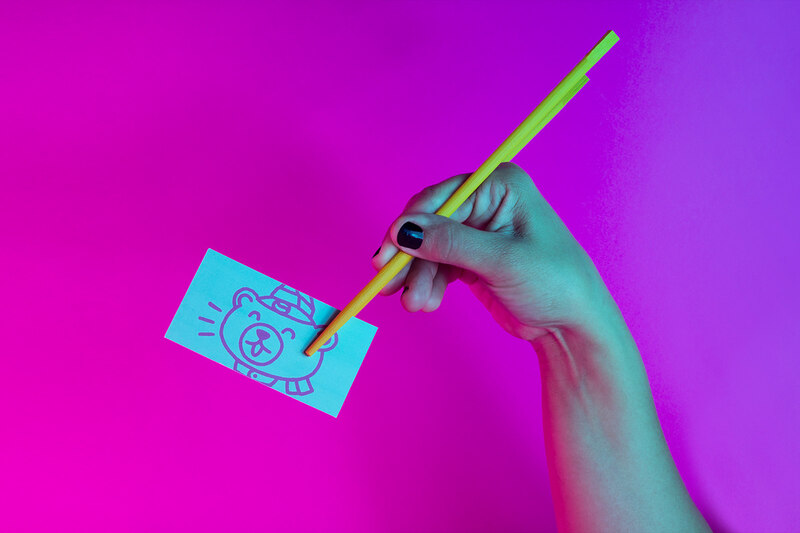 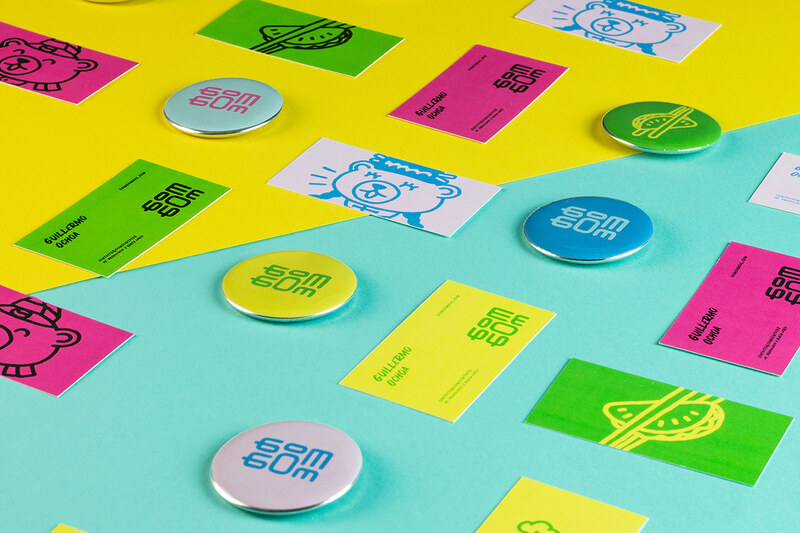 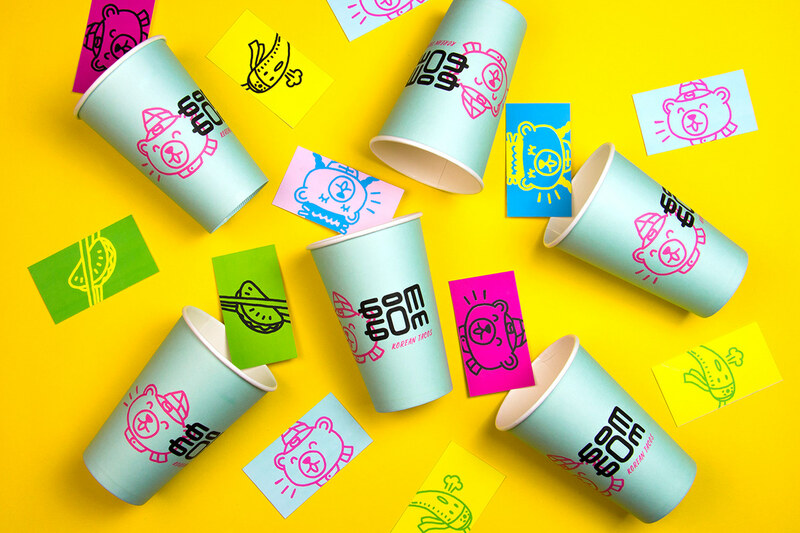 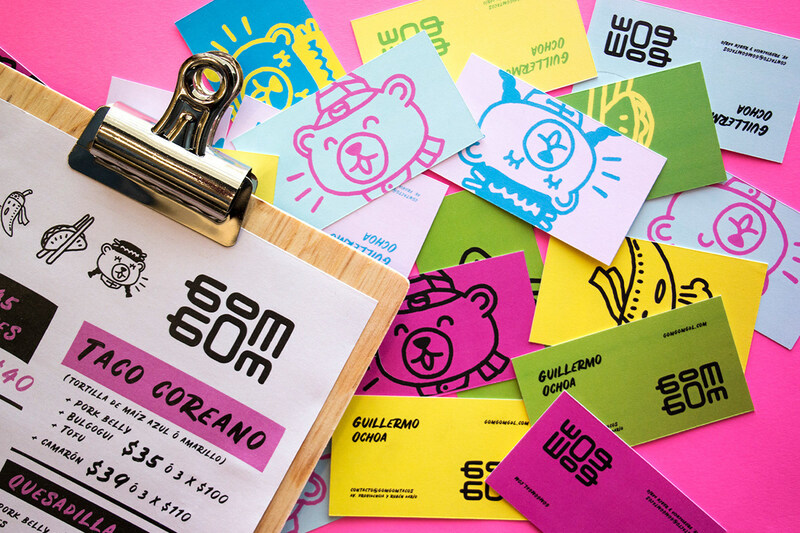 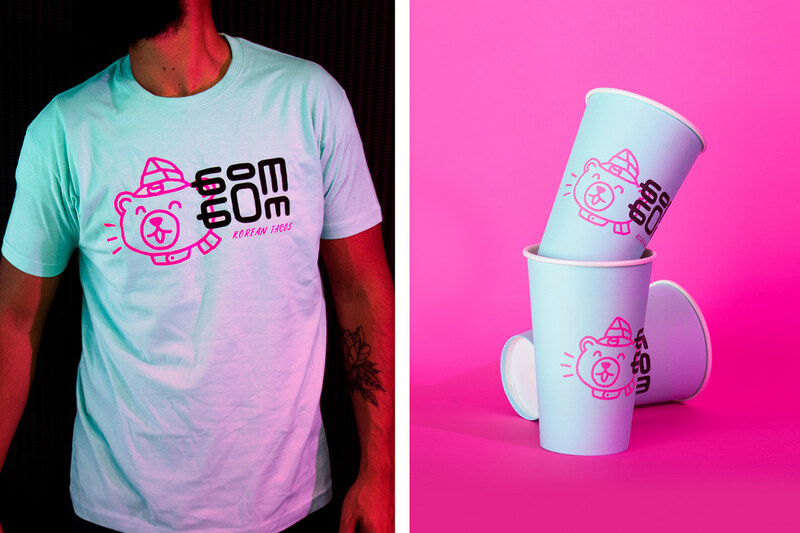 The identity uses bright and lively colors such as Mexican humor as well as strokes inspired by urban art. 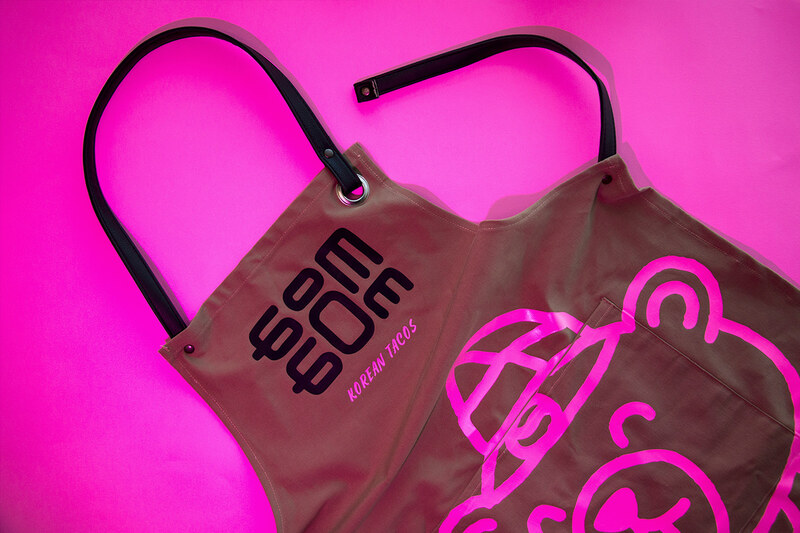 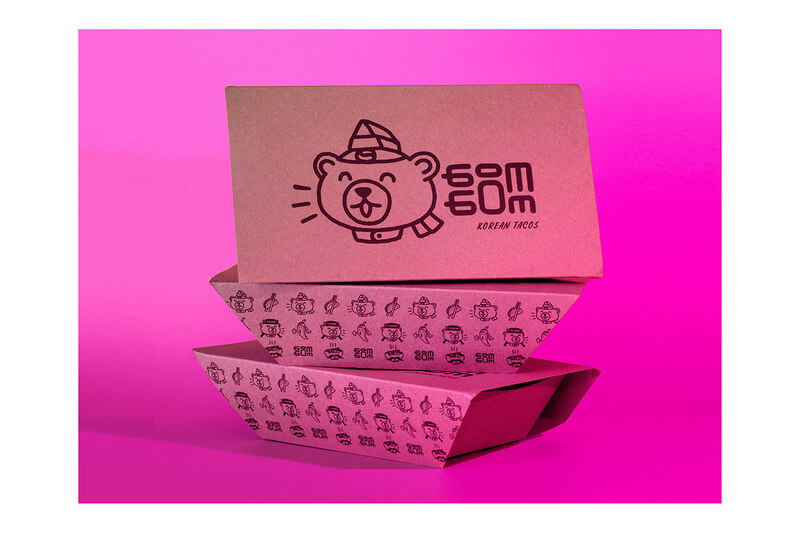 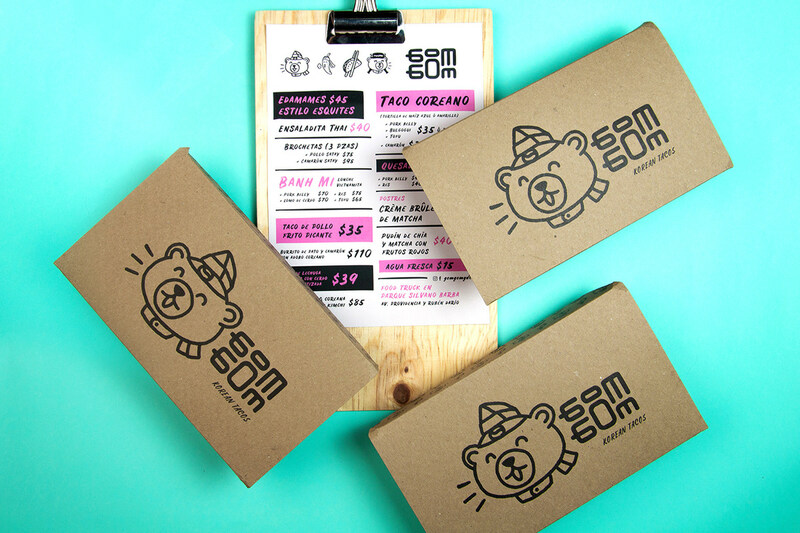 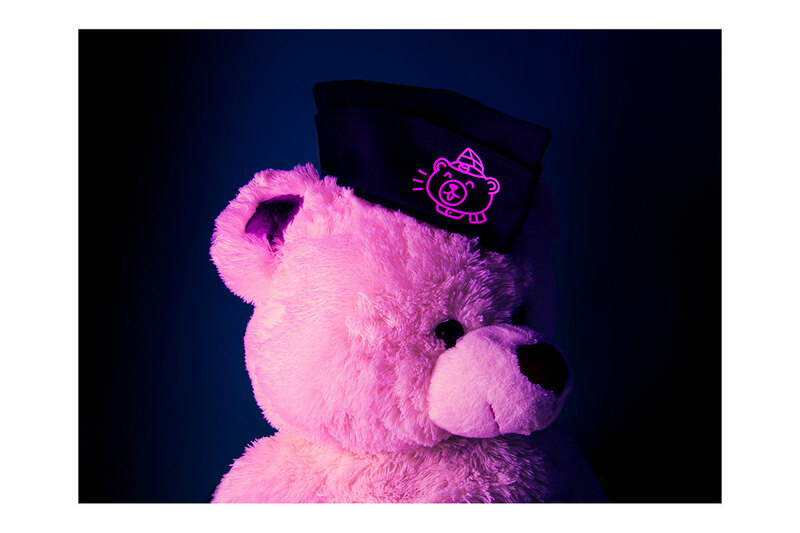 A relaxed bear(gom in Korean) is represented as the chef of this culinary proposal. 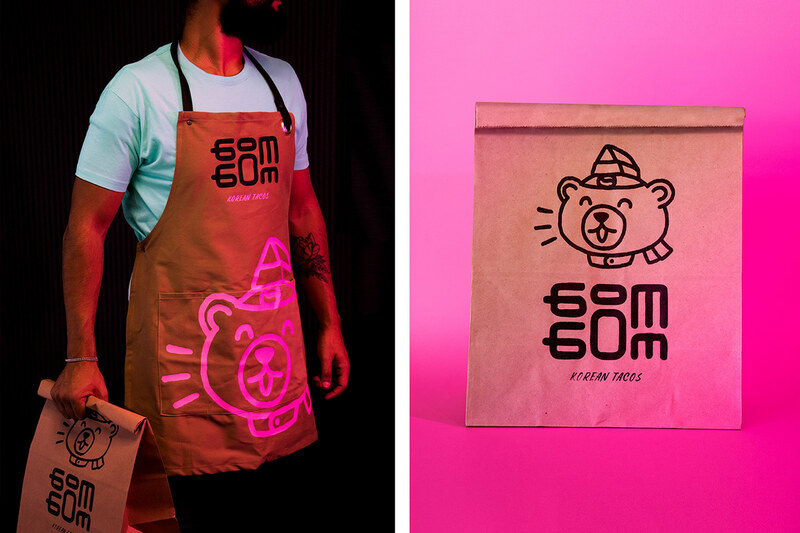 como el chef de esta propuesta culinaria.